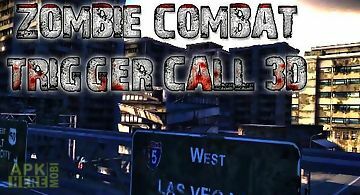 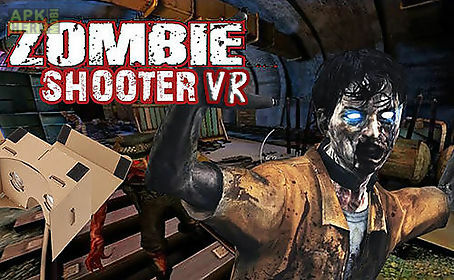 Zombie shooter vr game for android description: Get through the dark subway tunnels full of bloodthirsty zombies. 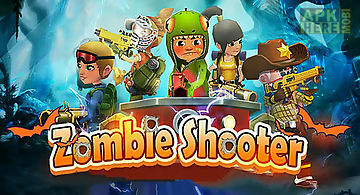 Destroy horrible monsters with the help of various weapons. 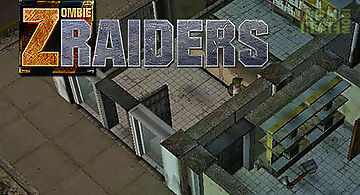 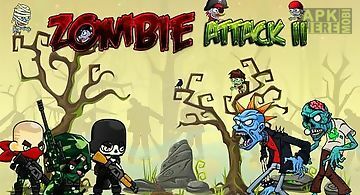 Try to survive in the world of this android game which suffered from a zombie virus plague. 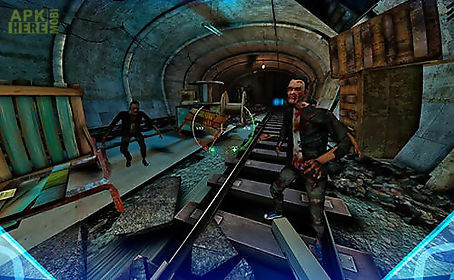 Hungry zombies are hiding from the day light in abandoned tunnels. 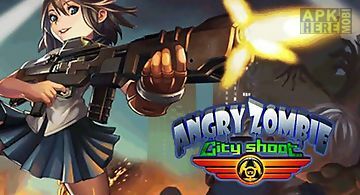 Take a machinegun from the wall take a shotgun or other weapons. 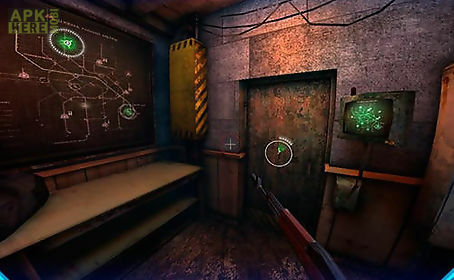 Open the door leading to the monters den. 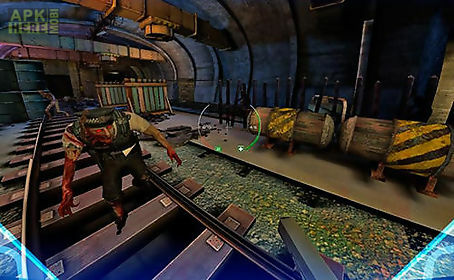 Move forward get through the obstacles and abandoned carriages shoot at zombies as soon as you see them. 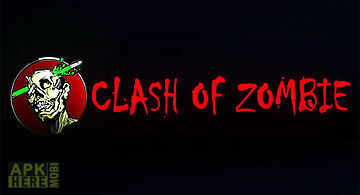 Dont let the monsters approach you. 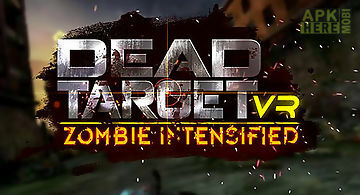 Vr dead target: zombie intensifi..
Vr dead target: zombie intensified clear the city out of zombies who flooded the streets after the disaster which happened in the secret biological laborat..
Defend your life from horrible zombies who flooded the world after the disaster. 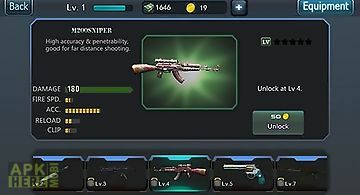 Get necessary resources. 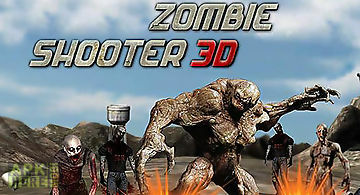 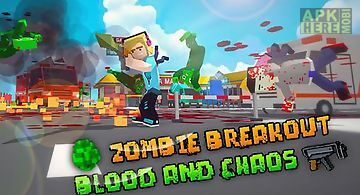 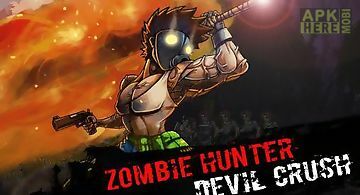 In this android game you are going to apply all y..
Zombie shooter 3d by doodle mobi..
Zombie shooter 3d try to survive under the conditions of zombie apocalypse. 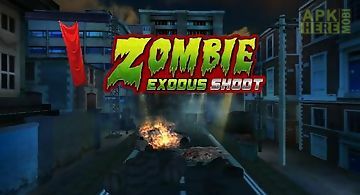 Shoot from various weapons and destroy bloodthirsty zombies attacking from all ..